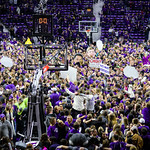 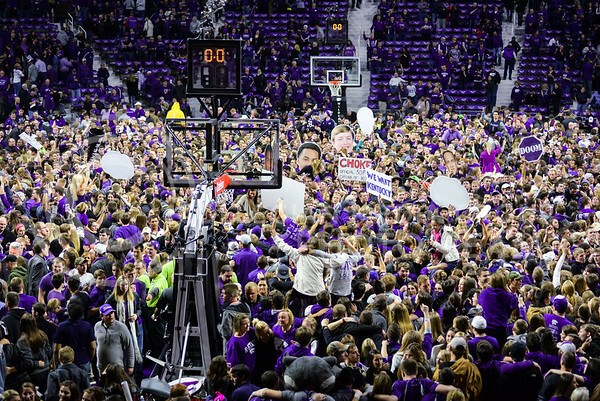 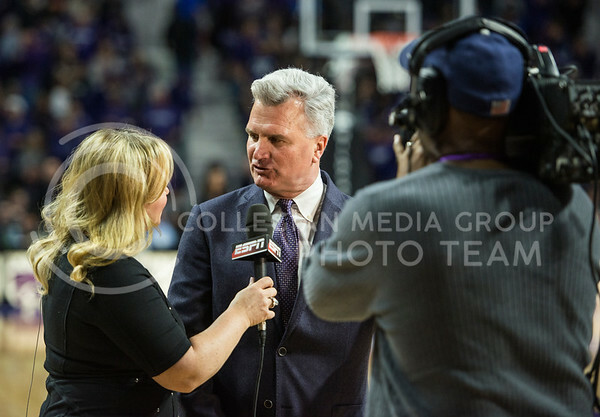 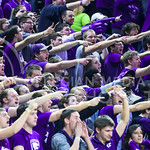 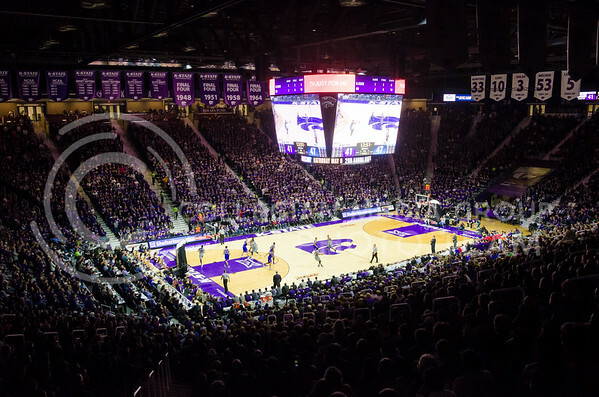 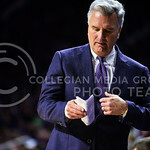 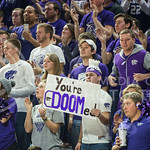 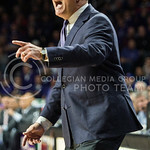 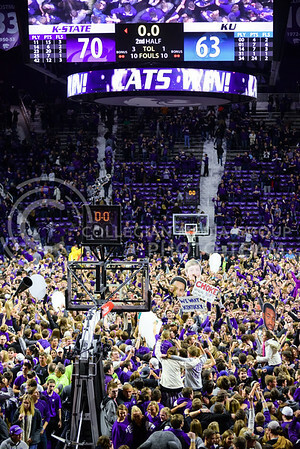 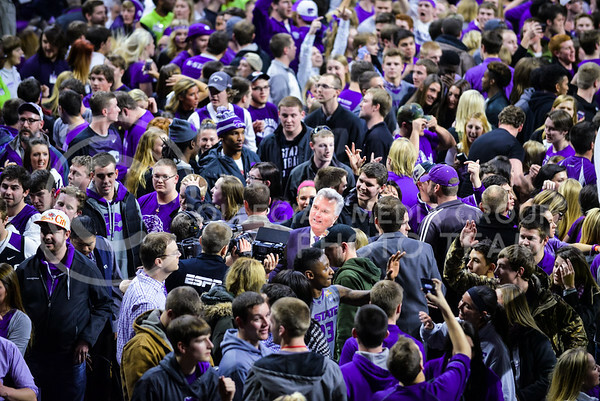 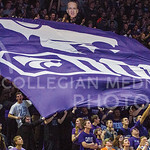 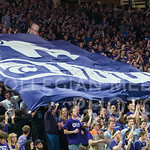 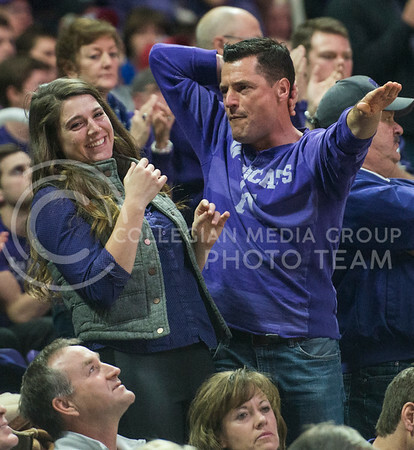 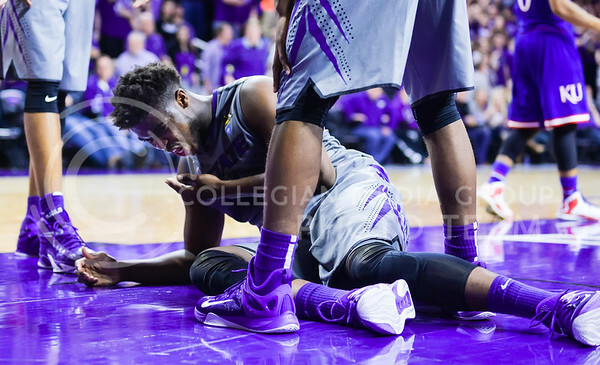 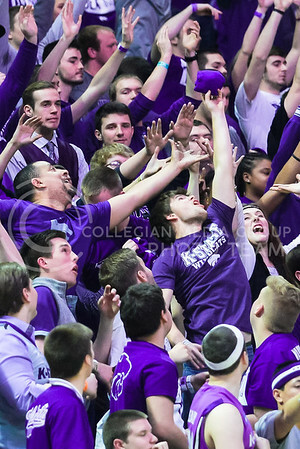 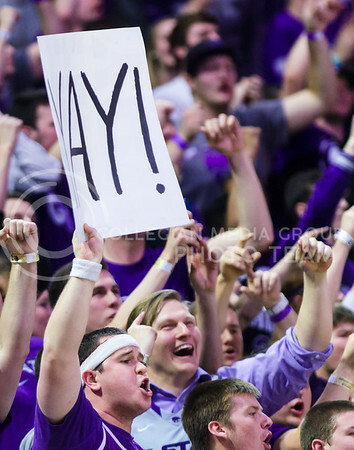 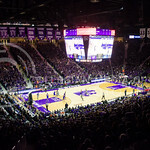 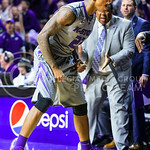 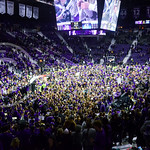 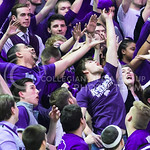 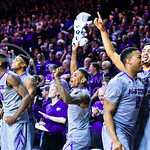 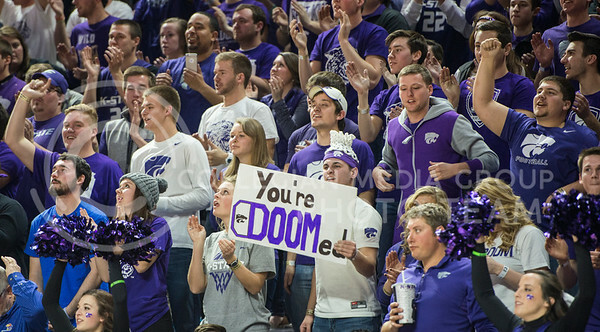 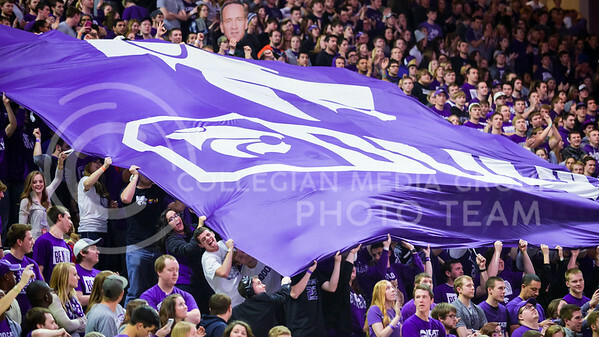 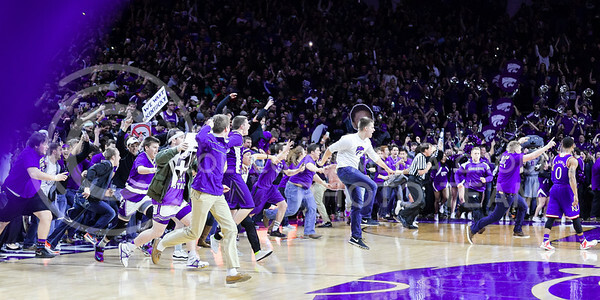 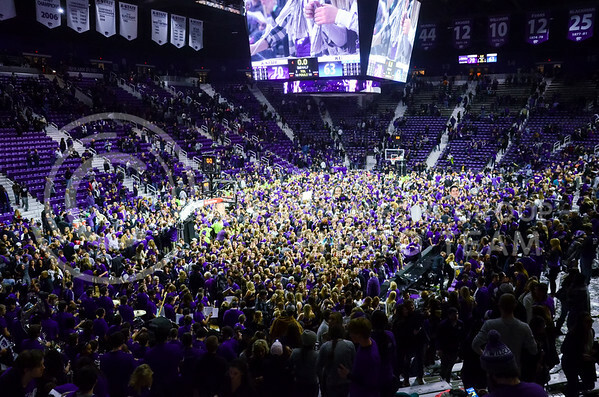 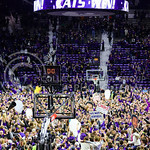 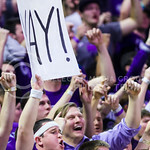 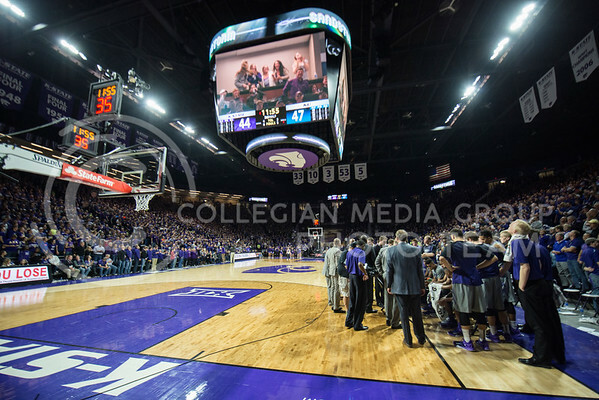 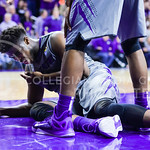 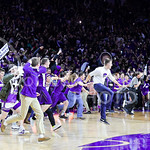 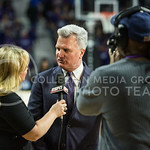 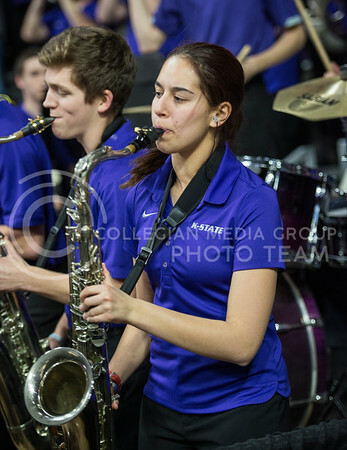 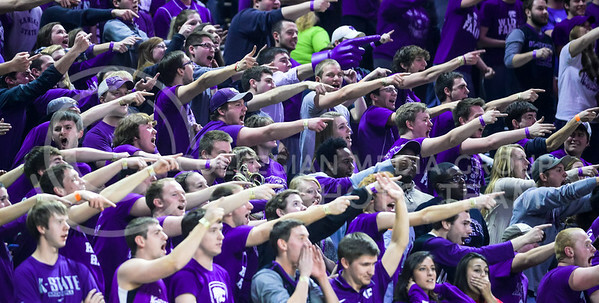 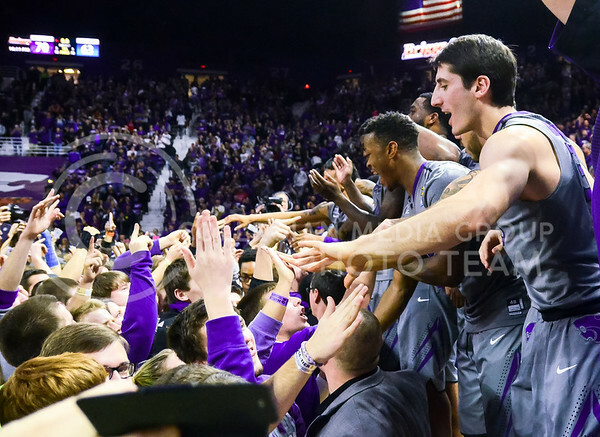 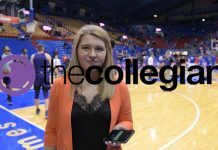 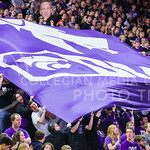 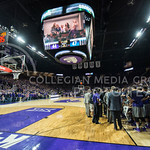 For the second time in as many years, K-State students had the opportunity to storm the court of Bramlage Coliseum following K-State’s 70-63 upset victory over No. 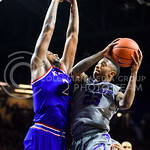 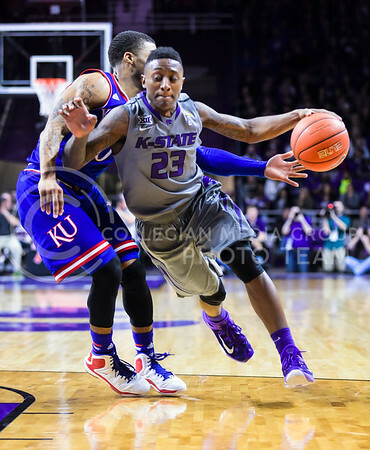 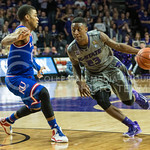 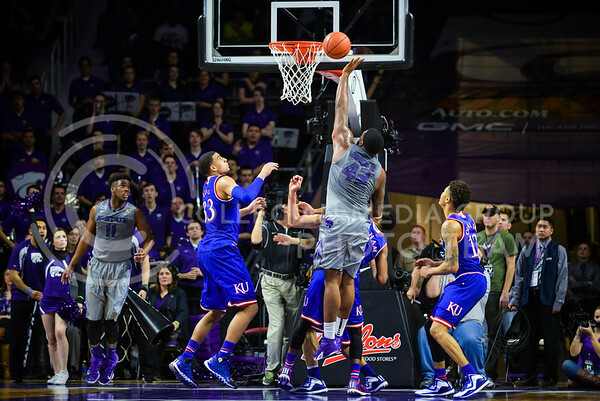 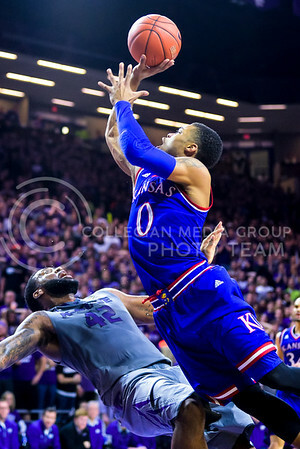 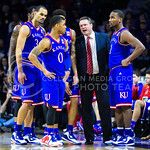 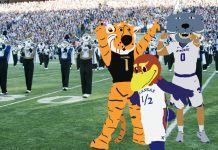 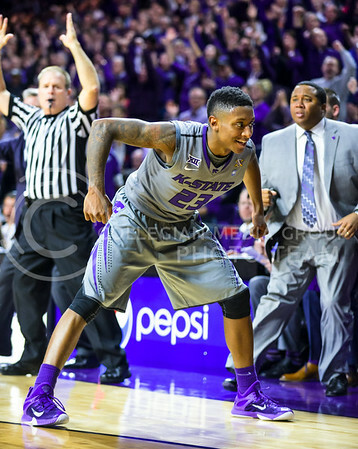 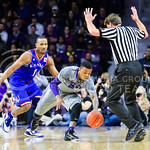 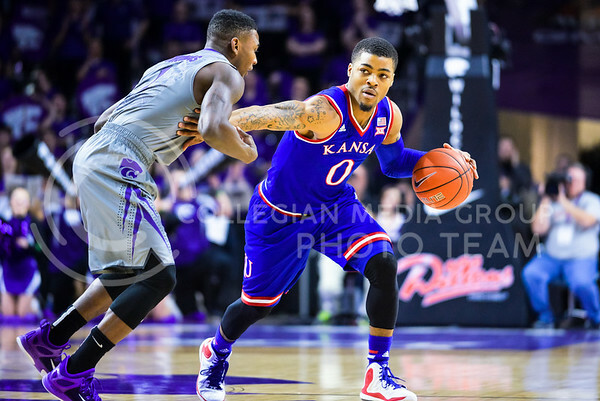 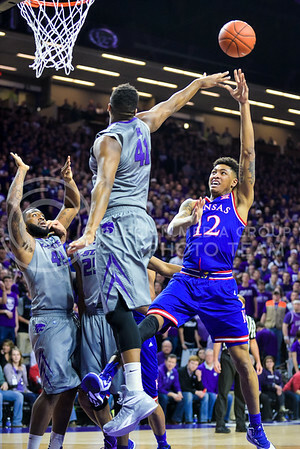 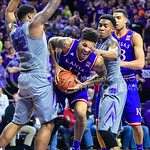 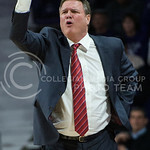 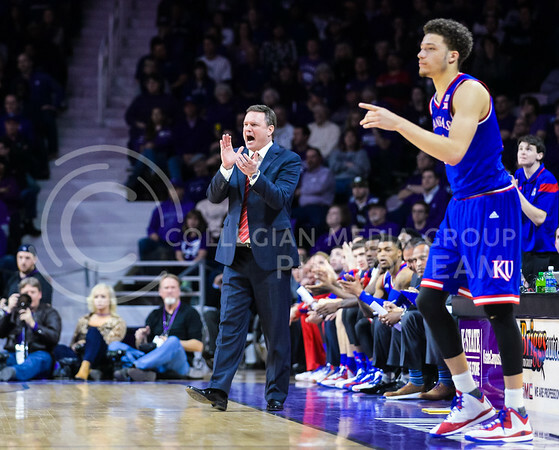 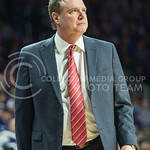 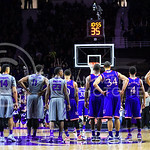 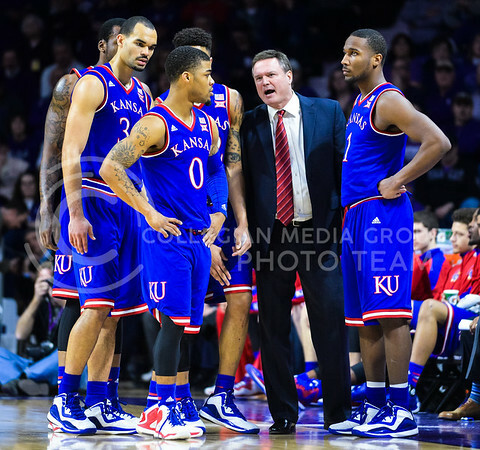 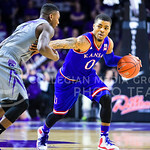 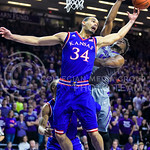 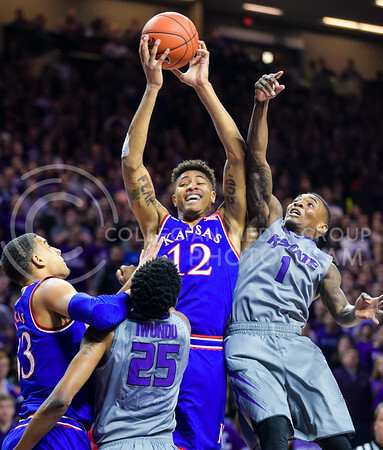 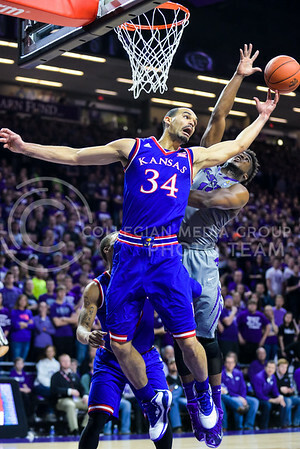 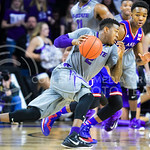 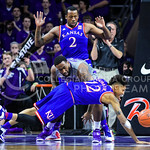 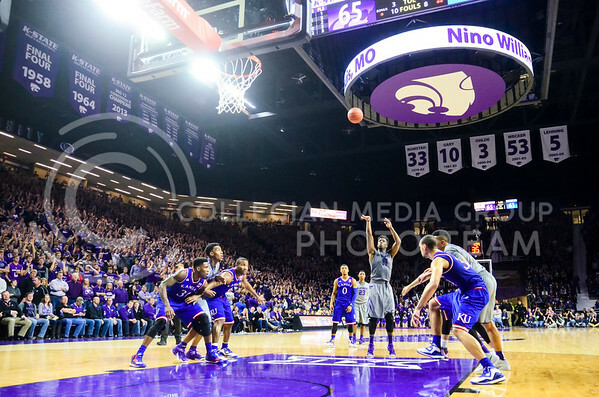 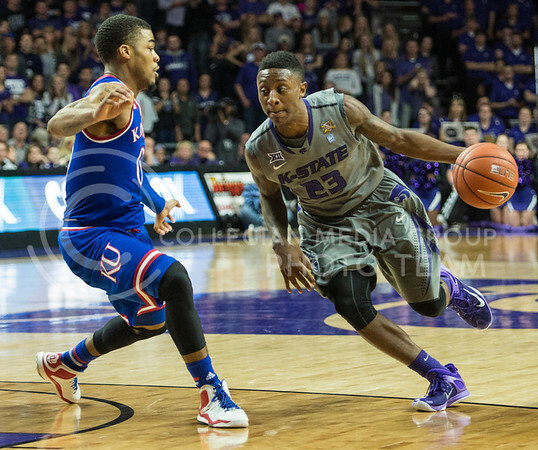 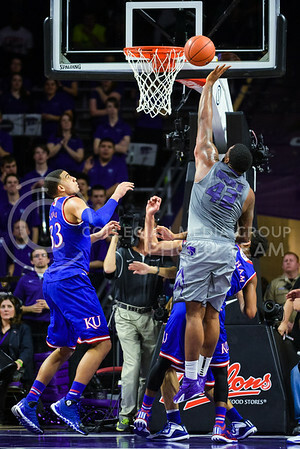 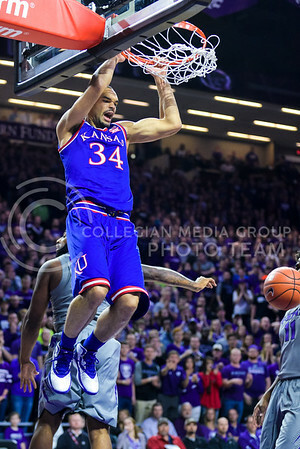 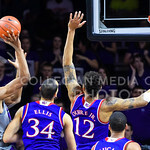 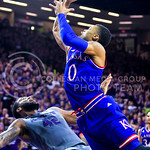 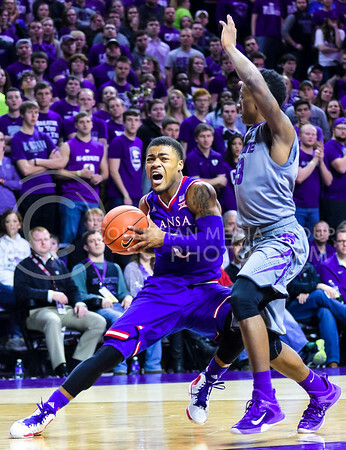 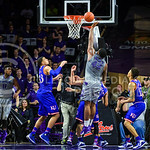 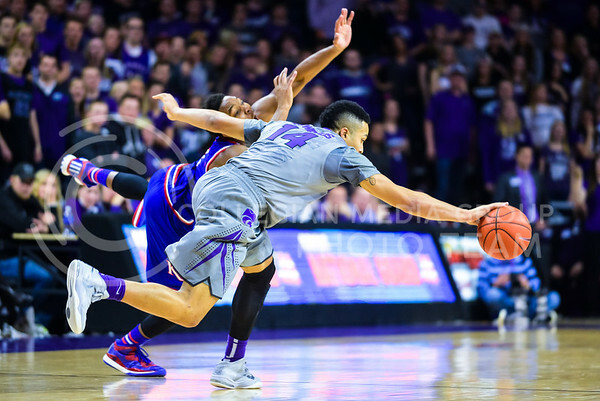 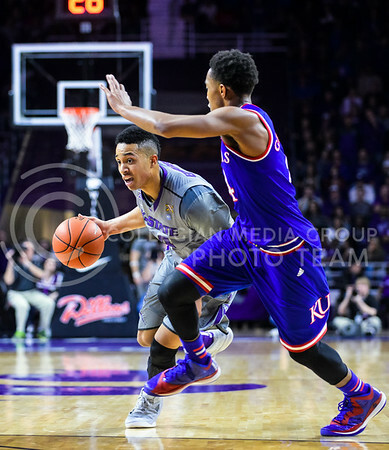 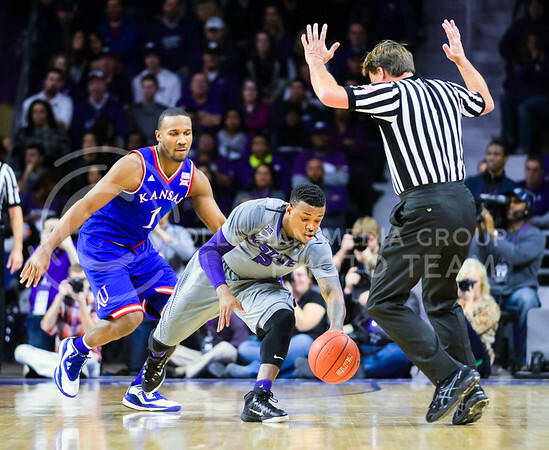 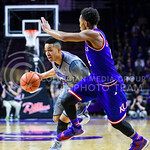 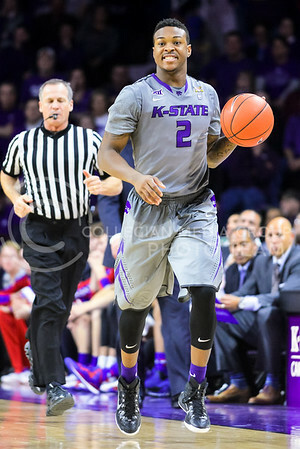 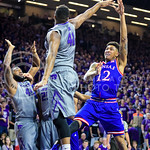 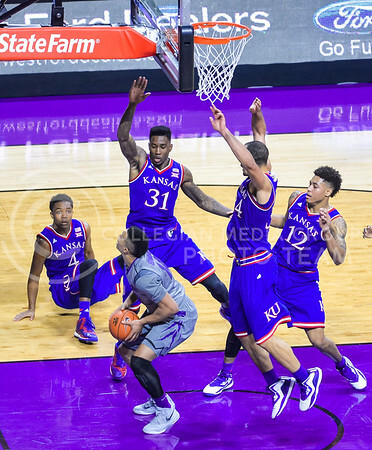 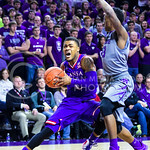 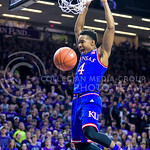 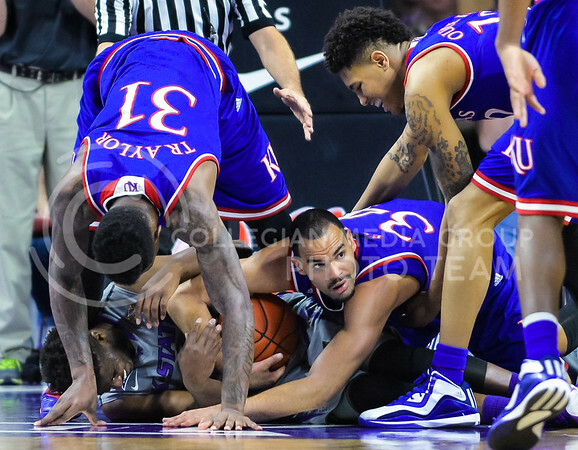 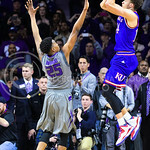 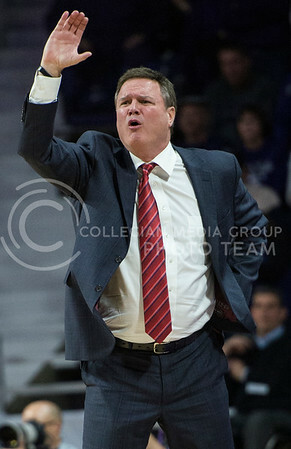 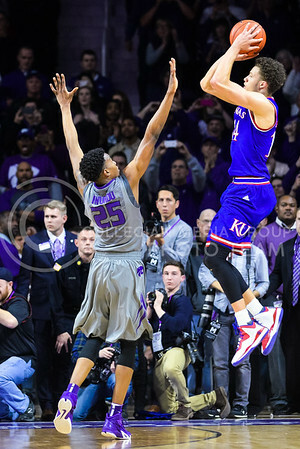 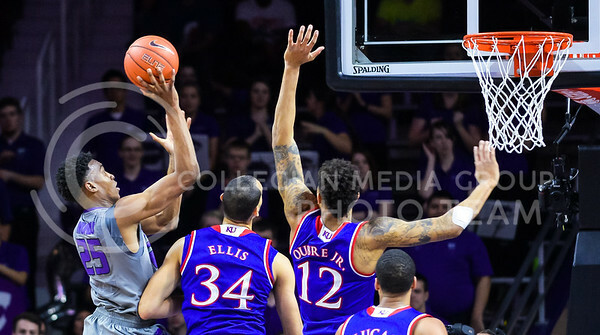 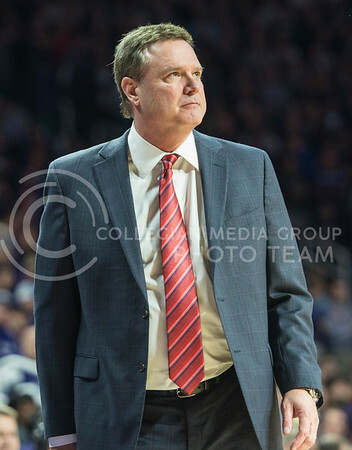 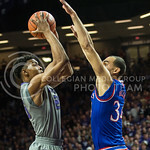 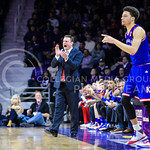 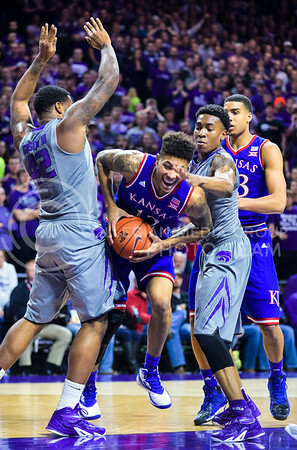 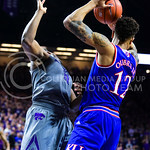 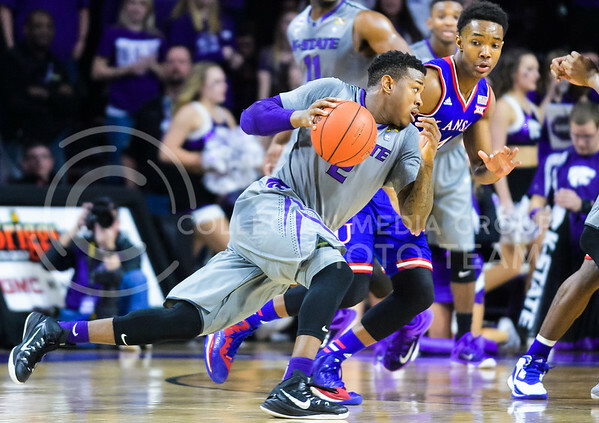 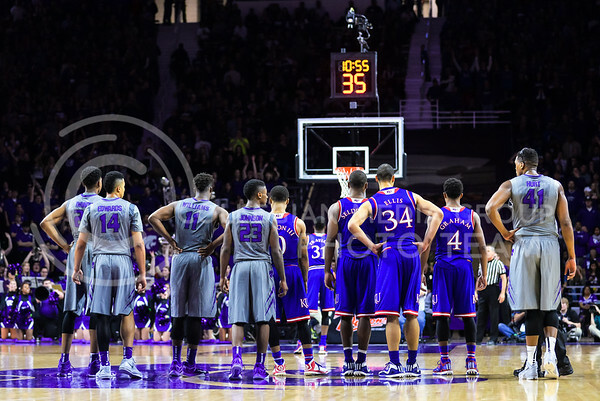 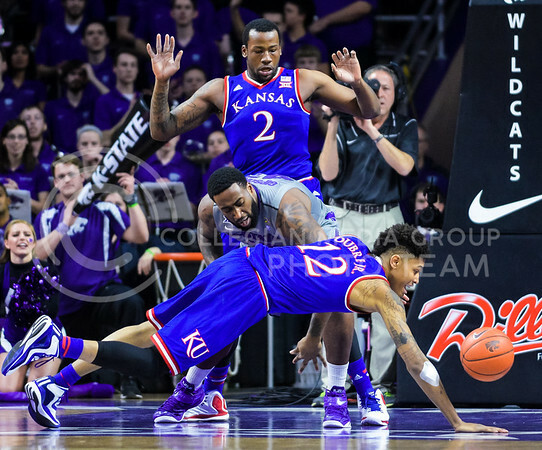 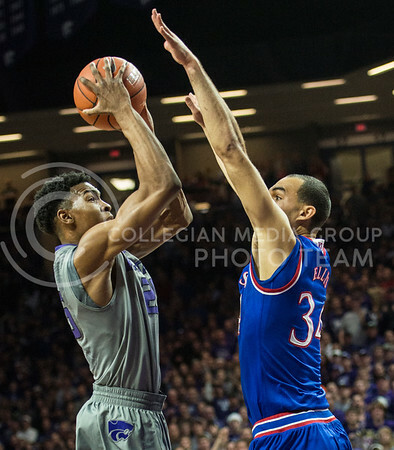 8 Kansas in the 281st Sunflower Showdown, a bright point in a low season amidst a stacked Big 12 Conference. 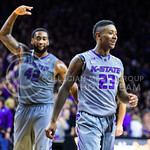 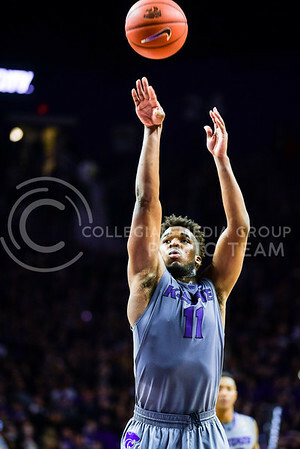 Sophomore guard Nigel Johson led the Wildcats in scoring with a career-high 20 points, including 4-of-5 from behind the arc, followed by senior forward Nino Williams with 15 points and senior forward Thomas Gipson with 12 points and six rebounds. 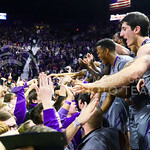 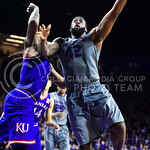 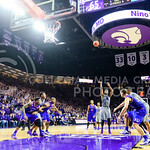 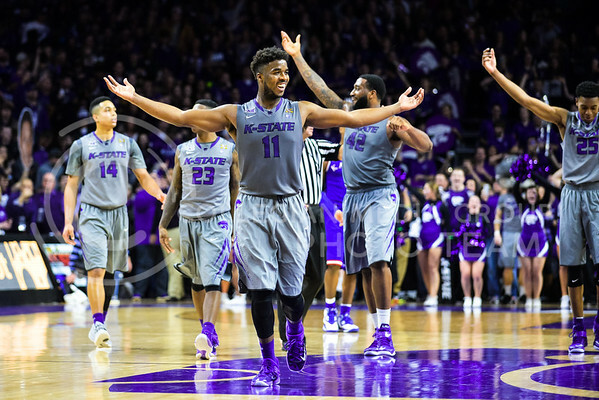 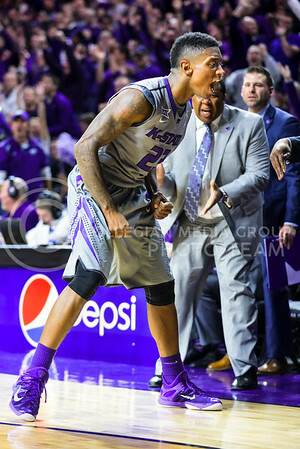 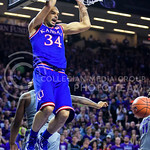 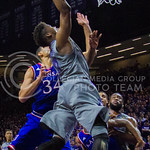 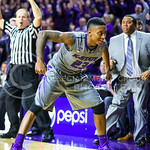 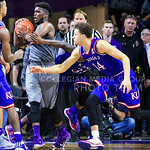 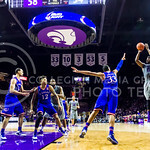 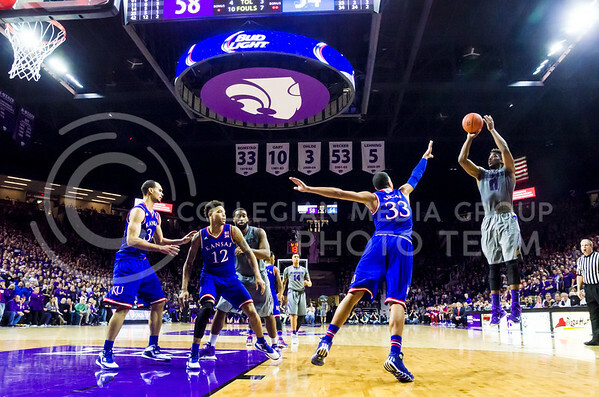 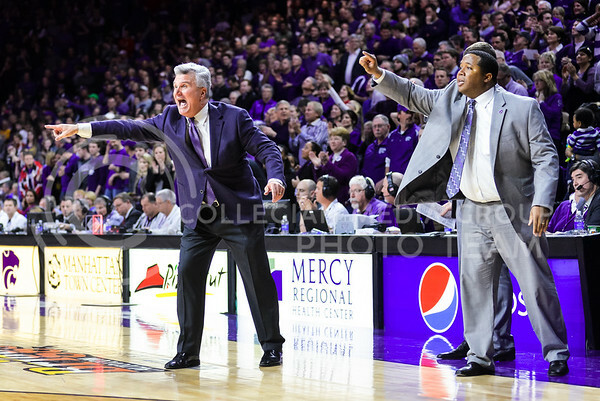 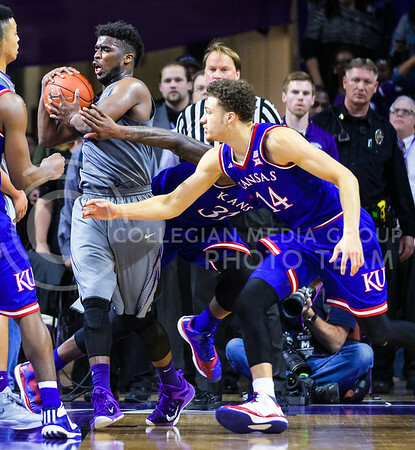 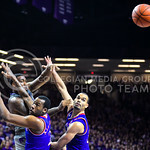 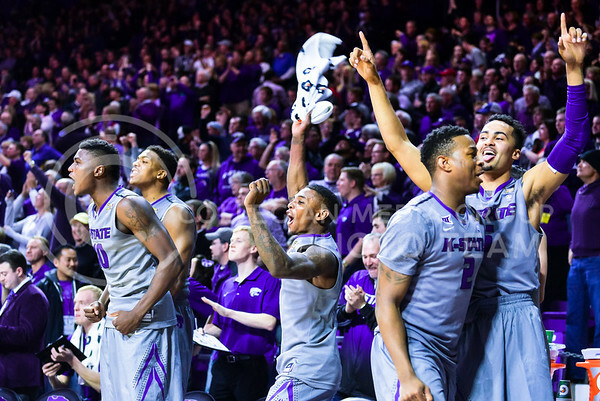 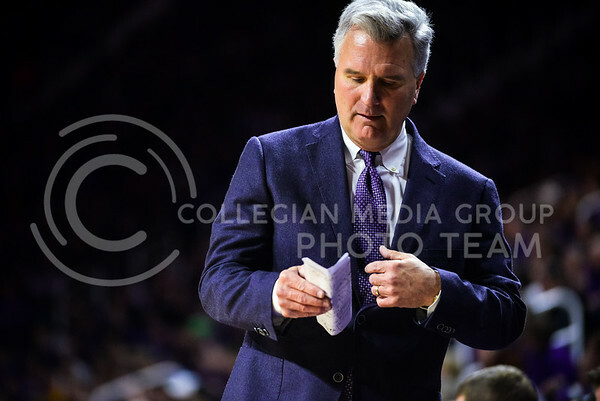 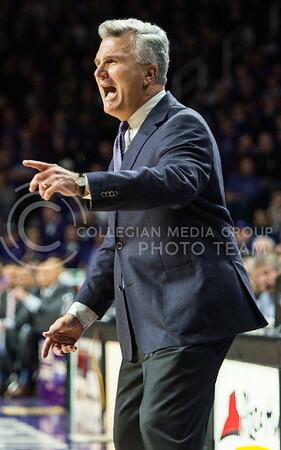 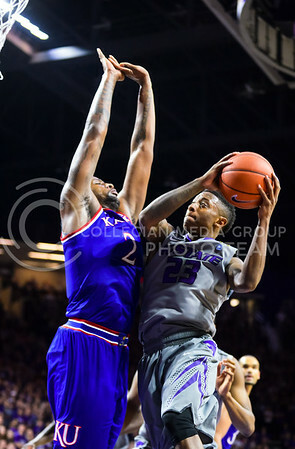 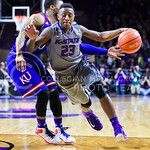 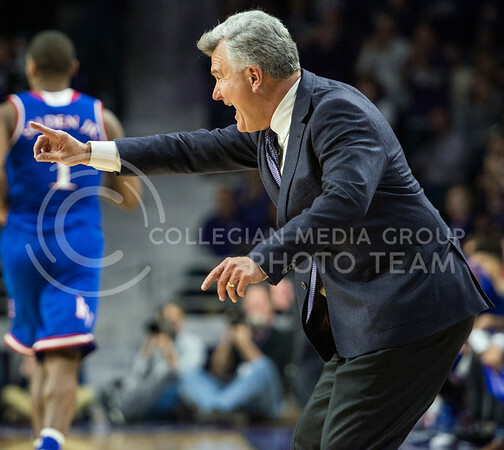 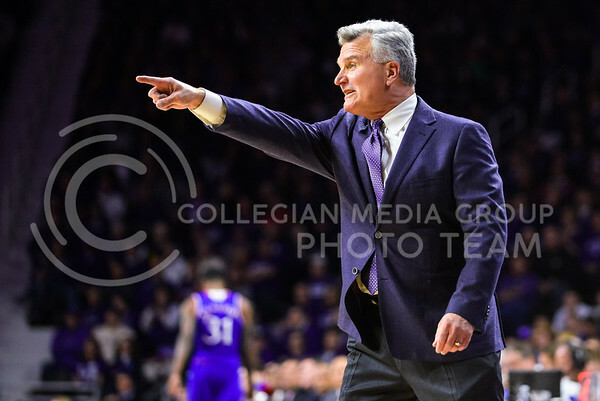 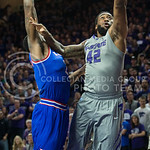 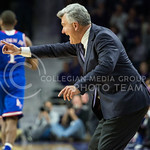 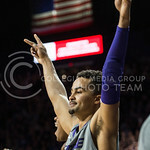 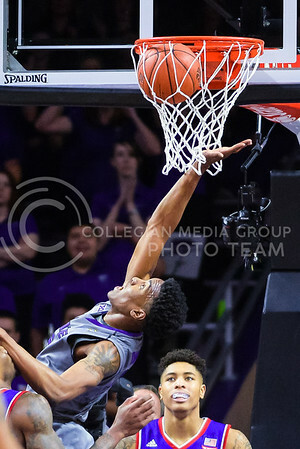 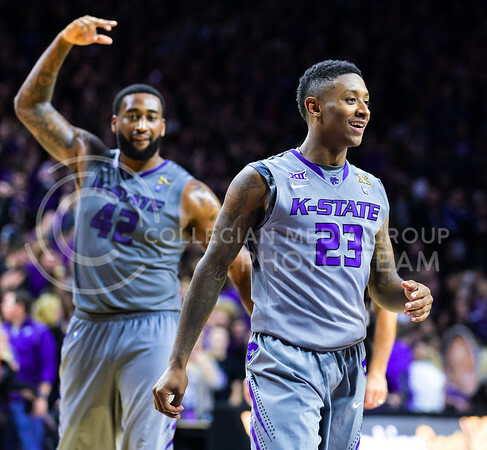 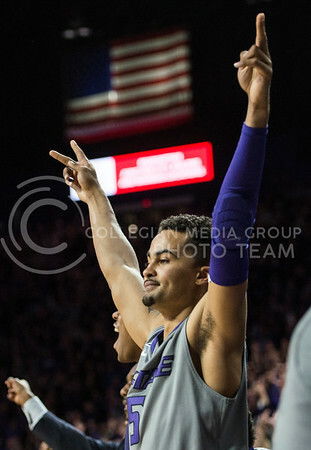 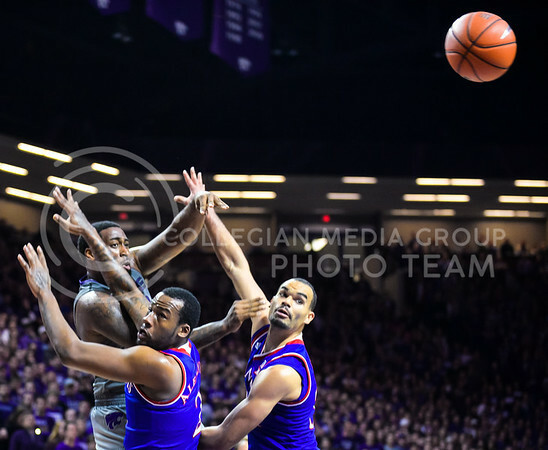 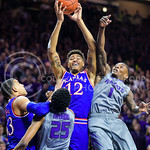 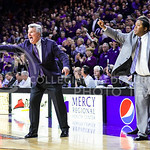 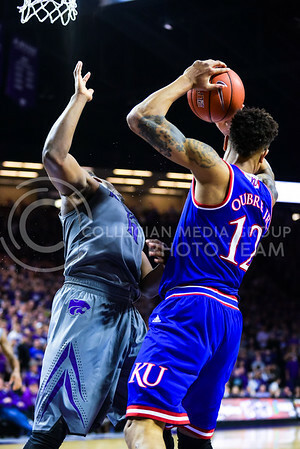 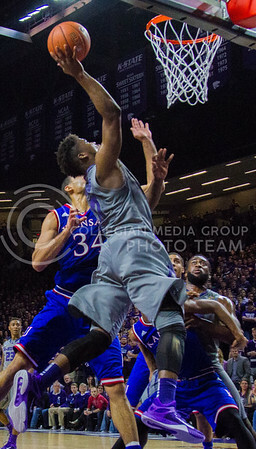 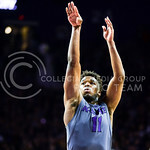 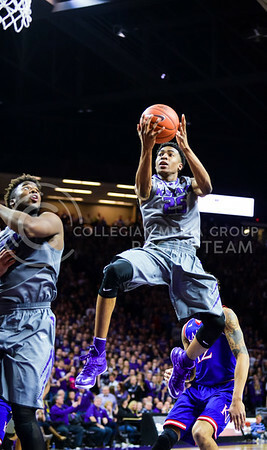 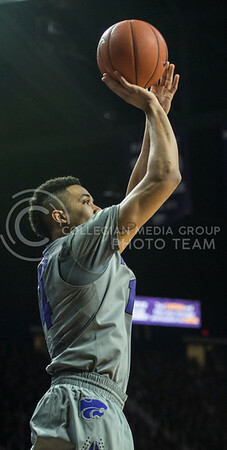 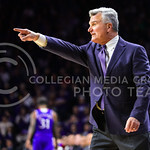 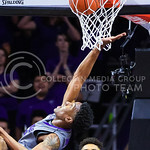 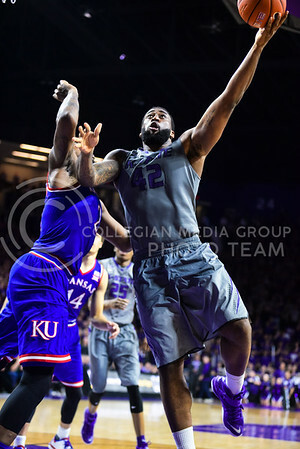 With the victory, the Wildcats beat the Jayhawks in Bramlage Coliseum in back-to-back years for the first time since 1982-3. 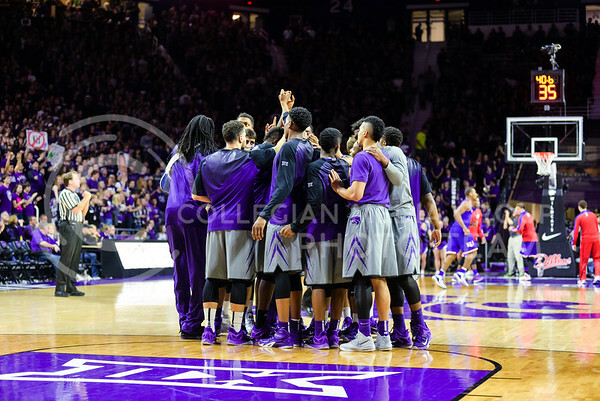 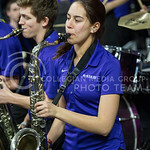 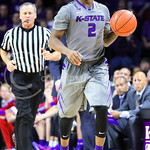 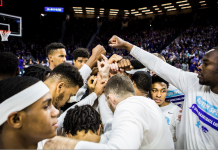 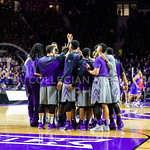 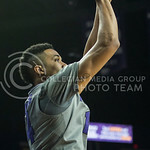 The Wildcats return to Bramlage for Senior Day and the final home game of the regular season against Iowa State Saturday.